The world has always appreciated independence and the peace and unity it comes with. Well, there are various independence days all over the world that represent perfection and true uniqueness. 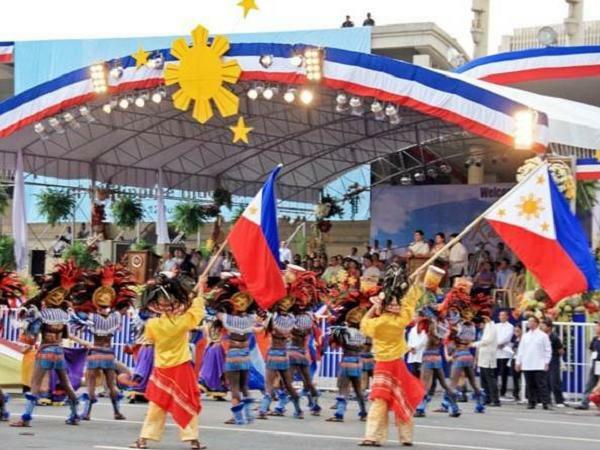 The Philippines Independence Day is a yearly nationwide celebration in the Philippines that is observed on the 12th of June, honoring the Philippine Declaration of Independence on the 12th of June, 1898 from Spain. Due to this, every 12th of June is a National and Public Holiday in Philippines. The history of the Philippines is supposed to be one of the most amazing journeys to independence and freedom ever. The whole Revolution in the Philippines started in August, 1896 and from there, they made their stand clear to the Spanish. On the 12th of June 1898 which was the year of independence, Aguinaldo was the one who led the declaration from the Spanish colonial rule. After so many years of being under the Spanish colonial rule, it was time for the country to break free and be their own people without pressure from any side. Although this was done on this day, the Philippines did not have their independence documented either by Spain: their colonial country or the United States. However, when the Spanish government later ceded the Philippine archipelago to the USA in the Treaty of Paris in 1898, things changed. After so many years of not being recognized, the Philippines had their independence granted by the United States of America in the 4th of July, 1946. This was a memorable day for all citizens of the country. 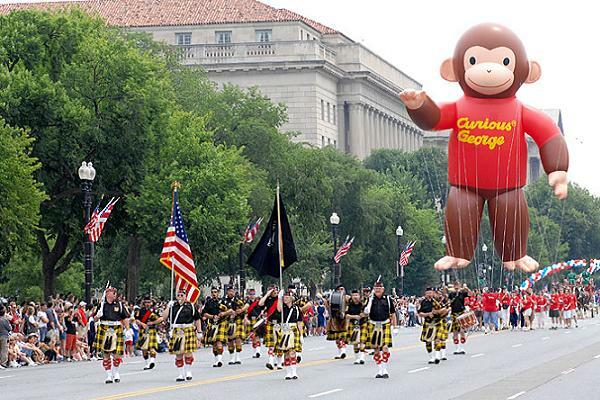 On the day of independence, there are various ceremonies and parades to make the day a special one. 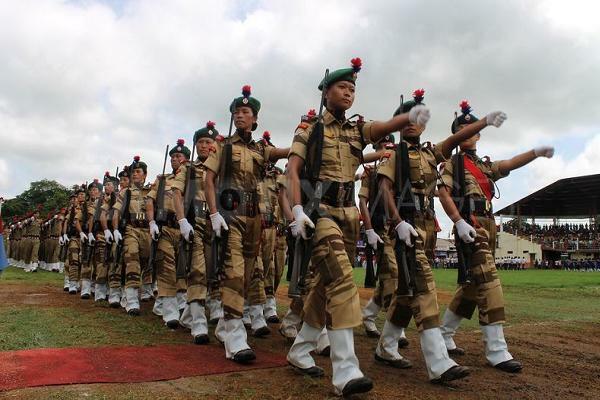 The events leading towards the National Independence Day are all planned to give this Day proper the best reception. First of all, all festivities start in Manila’s Rizal Park or any other selected historical park. The flag of the country is raised up high. The United States of America is so mighty that many people do not consider them ever being colonized. Well, the truth is that, they were once colonized by the British. In the United States, Independence Day is also called the Fourth of July. This day is a public holiday and is recognized the declaration of independence for the country on the 4th of July, 1776 from the mighty Kingdom of Great Britain. There is so much that is done to give the day of independence some style and meaning. There are so many parades, carnivals, fireworks, fairs, baseball games, family reunions, picnics, political speeches, and so many public and private ceremonies make this day stand out every year. There are also gun shots that are fired in the air for each state in the United Kingdom and this is known as the “salute to the union”. This is done before noon by the right military services. 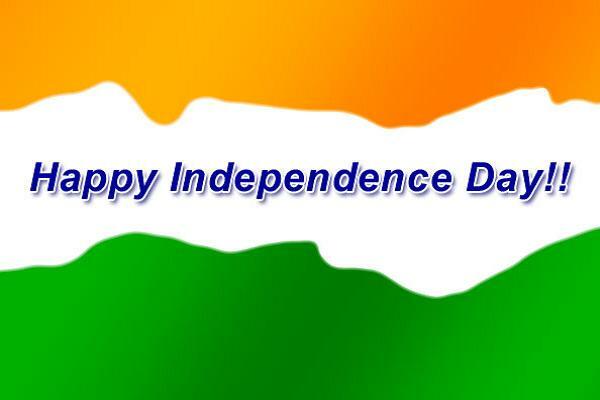 On the 15th of August in the year 1947, India got independent. Although it was a long road, the people of India stand tall today to celebrate their independence on the 15 of August every year. The Indians were under the British rule and it is under this rule that they gained independence. The freedom of the country followed so many movements notably the independence movement. There are so many films that have been made to the history of India. Before and after the Independence Day, there are special school programs for students in various government and private schools. Also, there are fireworks, parties, events, etc, all these help to give the ceremony that special place in peoples’ lives. The Independence Day of Sri Lanka is celebrated on the 4th of February, 1984. This day is mostly made the national holiday for the entire country. Also, every single year, there is so much that goes on in the country. There are various parties, events, student programs and so on. Although the whole country has so much fun and experiences the very best of the celebration, the entire program goes on in Colombo. This is where the President of the country raises the Sri Lankan national flag and also delivers a national speech which is shown or broadcasted live on television. There were so many national struggles the Sri Lankan people had to go through before and even after their independence. So, the celebration of the Independence Day is to remember and appreciate all the people who helped in attaining the freedom they have today as people. Sri Lankans consider their battles against British very intense and most memorable. On that day, there is so much dancing and singing with some dramas that are showcased on big platforms to give the youth an idea of how life was before independence. The Independence Day of Bangladesh is celebrated on the 26th of March and this is always a national holiday. The country gained its independent in the late hours of the 25th March, 1971. This is why the celebrations are held on the next day. Independence Day is mainly associated with varieties of parades, political speeches, fairs, ceremonies and so on. 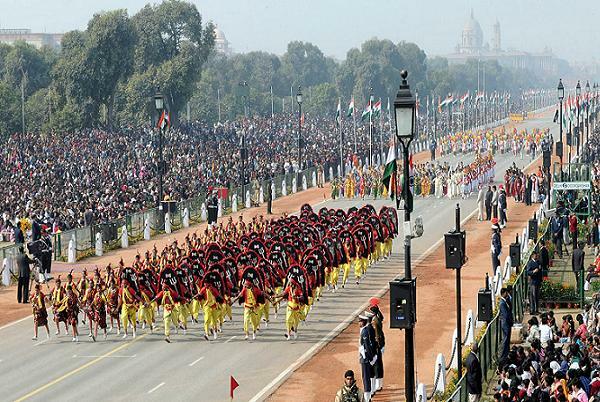 The main Independence Day event is broadcasted live on TV for the entire country to witness. This is because, not everyone will be able to pay a visit to the main center where all entertainment is held. Also, awards are given to some important personalities who have done so much to make the country a better place. The day is observed on a yearly basis and is also a national holiday in the country. Independence Day in Pakistan takes place on the 14th August of every year. The Pakistan Movement is what created Pakistan. After so many years of being under the British rule, they had their freedom and have stayed free till today. Before the Independence Day celebrations, there is so much put in place to make sure that the very best of protection and security are granted to the people due to law and order. Security measures that are put in place are done to make sure there are no unpleasant surprises during the ceremony. Preparations for this event start from the beginning of the month till the day of independence. There are parties, family get-togethers, concerts and so on. All these are aimed at making sure they do not miss out on the celebration and sharing their happiness. On the 17th of August of the year 1945, Indonesia gained independence from the Netherlands. This day was and still remains one of the happiest days in the life of every Indonesian. Although this declaration came with so many challenges and much opposition from Dutch rulers especially, the Dutch had no choice but to officially recognize the independence of the country in the year 2005. The day of independence in Indonesia is celebrated in style. Yes, it is filled with so many festivities and parties. The preparations for these days are made well in advance and what makes the process better is the fact that the people are draped in red and white during that period. During independence days, there are so many programs that are held in both public and private schools. 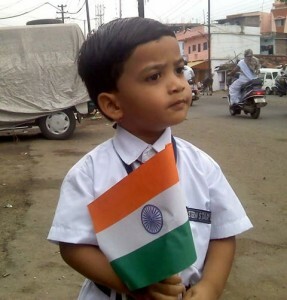 During these days, Independence Day speech for students is considered very important. Their speeches go a long way to tell how much they know and cherish the heritage they have. There are so many Independence Day competitions that are held to choose the best students with the inspiring and best speeches. Independence Day wishes will differ from one country or person to the other. For instance, in a country where there is always war or some disturbances of any sort, the wishes of the country will be to have a better and more peaceful country. For individuals who are attached to their history in so many ways, wishes will mostly have to do with their life being the best and also staying alive and healthy for another year. It is always important for the President of the country to make a speech on the day of independence. This helps to give the people some re-assurance of a better tomorrow and also the very best days ahead. Most speeches cover the past and how far the country has come which has proven to work. A speech should not be taken for granted or considered unimportant because it does matter. Also, it should not be written in a political way. Speeches can take different structures. However, they should go a long way to give the people some hope and also the fulfillment that the coming years can be better. This is why the best people are put in charge of writing such speeches.